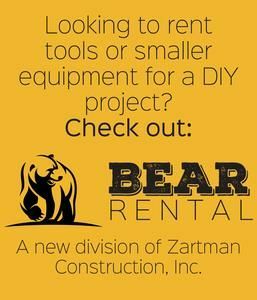 Third generation of Zartman family taking on more roles - Zartman Construction, Inc.
NORTHUMBERLAND, Pa. — The third member of the third generation of Zartmans joined the family business in September as Alexander D. Zartman became a construction superintendent. 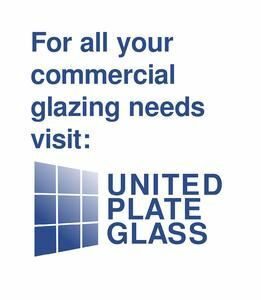 Alex’s grandfather, Gene Zartman, founded the company in 1973 and his father, David Zartman, has been president for more than 12 years. Alex Zartman joins Zartman Construction from Baker DC LLC in Washington D.C., which is a subset of national concrete contractor Baker Concrete, where he spent over three years working on a number of different projects in a variety of roles. His work with Baker DC gave him substantial experience in coordinating critical path work with other trades, managing an in-house work force on site, managing subcontractors, being the lead person managing layout for an entire project, building with a variety of concrete techniques, and formwork engineering. He brings this experience to his new role as a superintendent with Zartman. 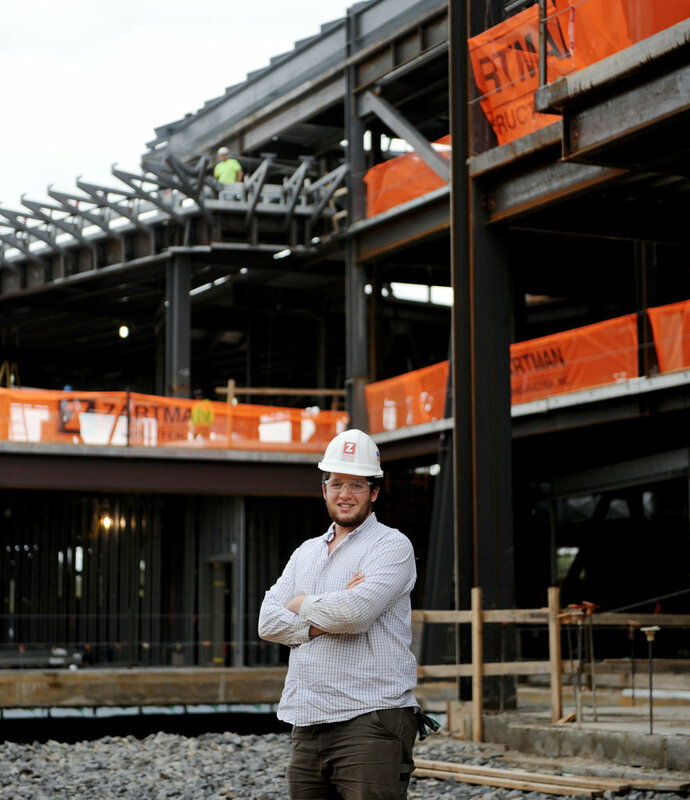 He is currently working on the new Academic East building at Bucknell University. “I am excited to be back home and am ready to get to work,” says Alex. He holds a bachelor’s and a master’s degree of architectural engineering from the Pennsylvania State University. Alex’s older brother Dan joined the company as a project manager and estimator in July of 2017. Their cousin Amanda Wolfe joined the company as the marketing specialist in November of 2017.